GOBLINS AND BRATWURST AT THE FAIRPLEX, POMONA! 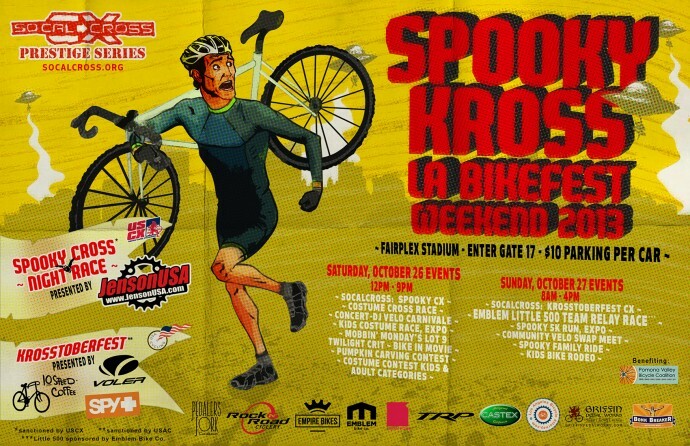 Venue: Fairplex - Stadium Complex Location: 1101 W McKinley Ave.
… A BICYCLE-THEMED WEEKEND OF FUN AT SPOOKY KROSS! REGISTER ONLINE AT BIKEREG.COM … race day registration opens 11am Saturday! @11am RACE DAY REGISTRATION OPENS – then 2 hours before each race.wave start. 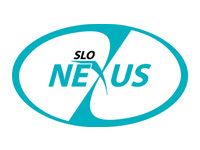 @12:30PM COURSE OPEN FOR WARM UP – BEGINNER’S CYCLOCROSS CLINIC – FREE! @1PM KIDS COSTUME CROSS RACE FOLLOWED BY COSTUME AND PUMPKIN CARVING CONTEST FOLLOWED AT 3PM PUMPKIN PODIUM! @ 4PM: EMBLEM BICYCLES PRESENTS… LITTLE 500 TEAM RELAY RACE $5 entry gets you entered to win your very own Emblem Custom Frame! Get your friends together for 30 minutes of fun with a little “Breaking Away” action as you race around the stadium track. 2 TO 4 PERSON TEAMS – $5 donation per rider to the PVBC per rider to enter… name your TEAM! 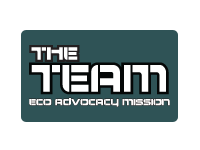 We’ll have complimentary designer t-shirts for you to customize your team name. Any bike goes! Tall, Fat, Road, MTB, CX, Folding, Bring it! @ 5PM: MOBBIN’ MONDAY’S TWILIGHT CRIT …a short fast fun fixed criterium bicycle race! @ 6P-9P: BIKE IN SPOOKY-THEMED MOVIES – FREE!!! … when the sun goes down the movies come up starting with “Mars Attacks” and some other Halloween-themed movies! Who’s got the popcorn??? 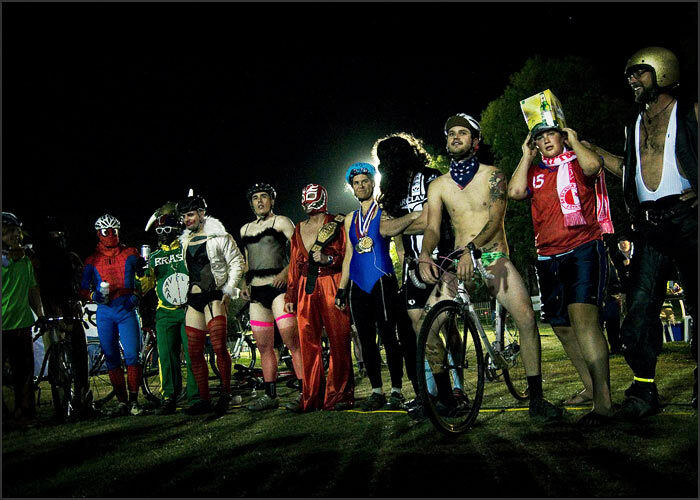 @ 7:30P: SPOOKY CROSS COSTUME RACE $5 donation benefiting the Pomona Valley Bicycle Coalition … a fun-cyclo-centric bicycle ‘race’ followed by costume contest for the best dressed body and bike! This course will use a portion of the CX track mix of dirt grass and pavement. Get your best costume ready!!! 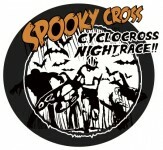 @8AM: SPOOKY KROSS XC CROSS COUNTRY 6K RUN… 2 laps of the cyclocross course by foot! Run on hard packed dirt track, grass then over and under the fly-over, run up dirt stairs and through the Square One Sand Trap. $25 entry includes a free Spooky T shirt or pint glass or race as a 2nd race option for $5! Special awards for Iron Crossers doing the run and the cross race! @8AM-4PM COMMUNITY VELO (BIKE) SWAP MEET Come to the Fairplex in Pomona Sunday October 27th from Buy, Sell, Swap your bike stuff at Krosstoberfest Sunday! 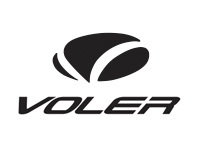 Sellers $30 5×5 space, $50 10×10 space. Bring your own pop-up or available for rental for $50 tent, table, 2 chairs. Commercial vendors contact: Dot@socalcross.org for pricing. 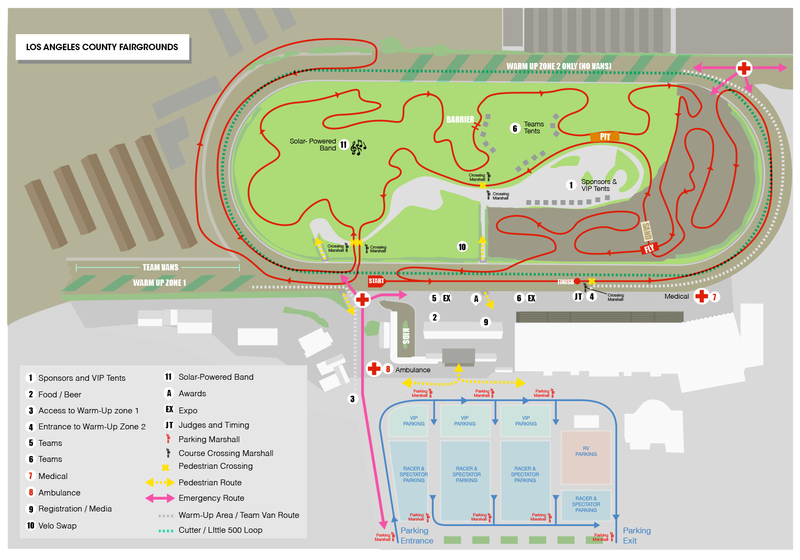 @8:30AM CX Course opens for warm up – enter only past the finish. 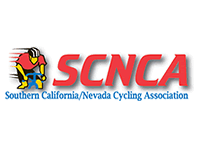 @9AM-4PM: SoCalCross PRESTIGE SERIES round #6: KROSSTOBERFEST… USA Cycling sanctioned cyclocross racing for all levels, including beginners clinic at 8:30am and first timer race at 9am! Upgrade and ranking points for CX Nationals on the line! Download race day flyer here! @9A-3PM SPOOKY CROSS-PUMPKIN PATCH TOT TRACK OPEN… a Halloween-themed bicycle obstacle course for the little ones. 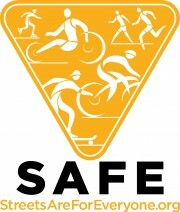 @10A-2PM KIDS BICYCLE SAFETY RODEO hosted by the POMONA VALLEY BICYCLE COALTION Kids learn how to ride safely on the streets and the rules of the road. … pumpkin carving and best pumpkin contest to follow. ENTER GATE 17 – OFF MCKINLEY FOR THE STADIUM COMPLEX THEN PROCEED TO PARKING LOT 9 . Parking is $10.car per day. Please carpool or bicycles enter FREE! VIP Team Perks Packages available with online registration! PLEASE CARPOOL… EVENT PARKING IS $10 per MOTORIZED VEHICLE… BIKE IN FREE! KOA Park @ Fairplex: RV Hook-ups * Kamping Kabins™ * Tent Sites: Fairplex KOA RV Park is the perfect escape to a safe and serene camping environment. Seated against the backdrop of the majestic San Gabriel Mountains, this popular, 12-acre vacation spot is available on a year-round basis. Bonelli’s RV Park – East Shore: Camping facilities are located on the East Shore and are operated as a private concession by the East Shore RV Park. 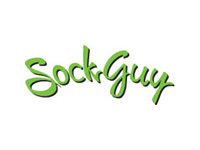 Five hundred & seventeen RV sites are available; offering complete hook-ups, group camping and family tent areas. Swimming pools and spas, a recreation center, volleyball courts and a general store area available to patrons using this facility.